It’s something else, but Camp X-Ray manages to show that Kristen Stewart isn’t a half bad actress (though she still employs the eyes half closed look) and her co-star, Payman Maadi delivers a fine performance as well with the pair sharing a nice on-screen chemistry. The Blu-ray released by IFC is rather basic with thin bonus features while the video and audio transfers are both excellent. Hoping to escape her small town roots and make a difference in the world, a young woman (KRISTEN STEWART) joins the military and is soon assigned at Guantanamo Bay. Surrounded by hostile jihadists and aggressive squadmates, she discovers that her mission is far from the black and white ideal she thought it would be. 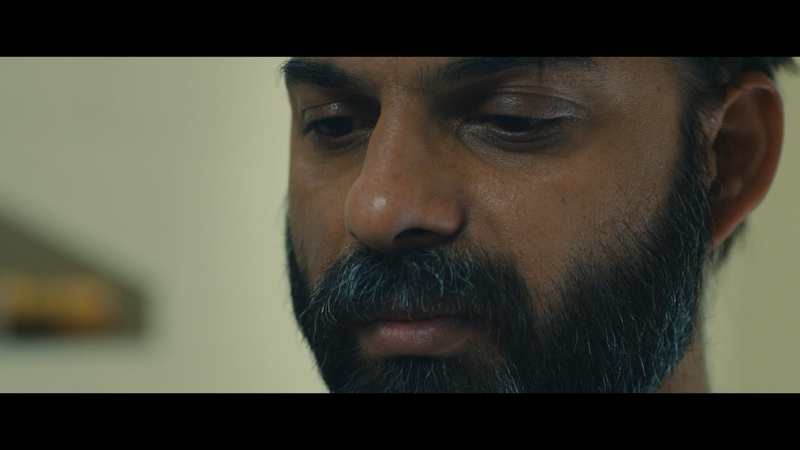 Striking up an unusual friendship with one of the detainees (PAYMAN MAADI), she finds herself in an ethical quagmire that upends the simple view of the way she had and may lead to an unlikely bond between two sworn rivals. The features are rather light with a basic Making of Camp X-Ray (12:29; HD) featurette and the Theatrical Trailer (2:20; HD). 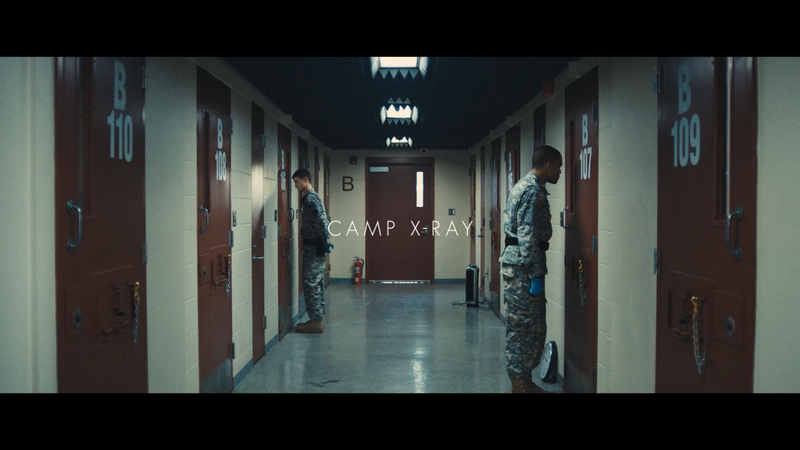 Camp X-Ray arrives on Blu-ray through MPI Home Video presented with a 2.40 widescreen aspect ratio and a 1080p high-definition transfer. The picture quality is, in a word, excellent. Detail levels are sharp and consistent, the transfer itself is clean, free of any ailments and while noise is present, it’s not overabundant or distracting. Colors, with tones going into cooler spectrum, are also brilliantly bright without appearing oversaturated. The movie comes with a 5.1 DTS-HD Master Audio track which provides for crisp and clear dialogue which makes up for the bulk of the film with some intermittent score by Jess Stroup while ambient noises make use of the rear channels, albeit minimally. It’s not the most dynamic track but it’s well rounded especially when inside the Gitmo cell block where reverberations are discernible. 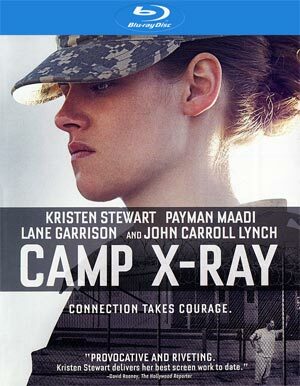 Overall, it’s something else, but Camp X-Ray manages to show that Kristen Stewart isn’t a half bad actress (though she still employs the eyes half closed look) and her co-star, Payman Maadi delivers a fine performance as well with the pair sharing a nice on-screen chemistry. The Blu-ray released by IFC is rather basic with thin bonus features while the video and audio transfers are both excellent.